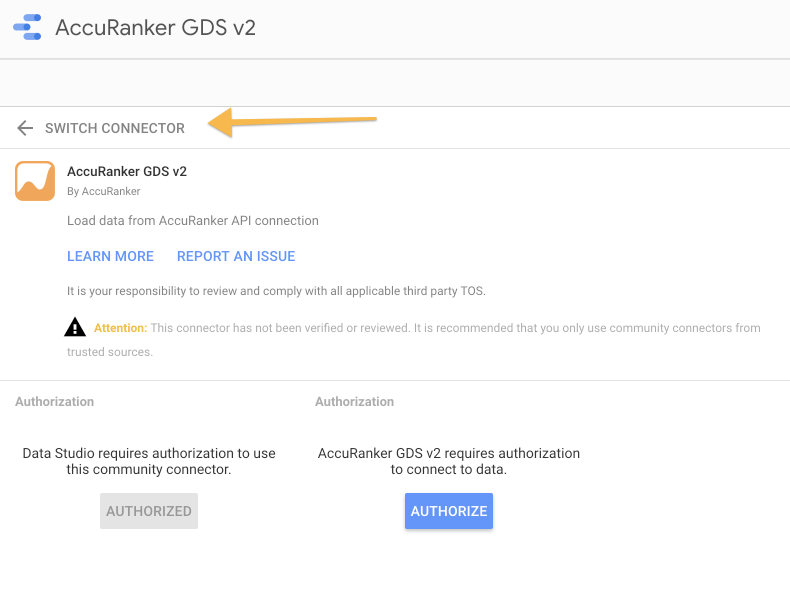 If you're experiencing issues with the AccuRanker connector, revoking the access and re-authenticating the connector might solve the issue. 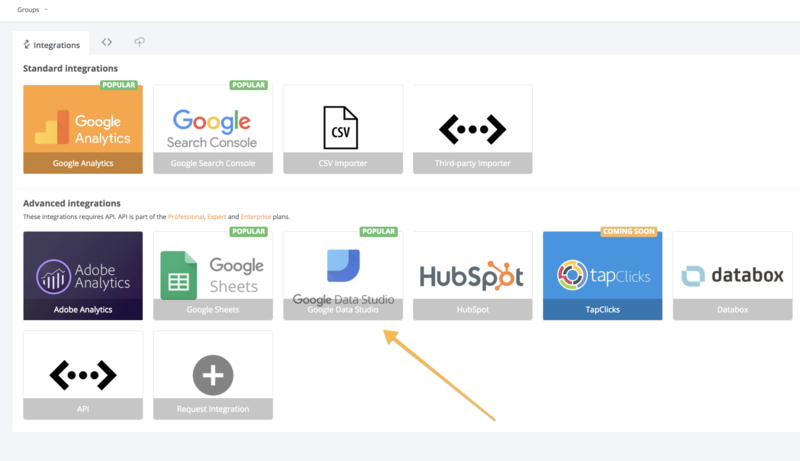 Go to Google Data Studio and select "Data Sources" and choose the AccuRanker connection. 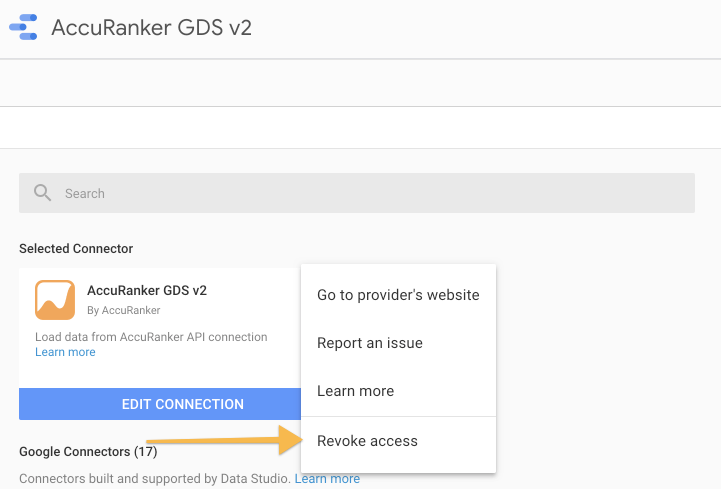 Click on the 3 dots in the AccuRanker connector and select "Revoke access" and "Remove". And you're done! All you need to do now is to re-authorise the connector.